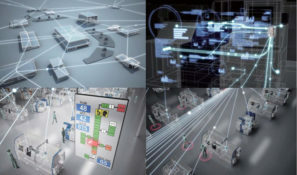 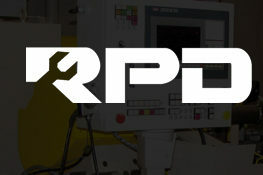 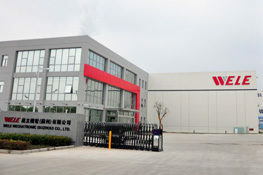 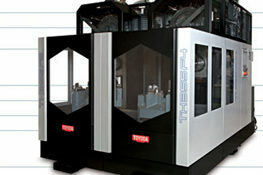 High speed, high performance and high load capacities to lower your cost per part. 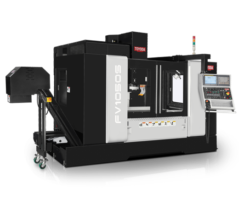 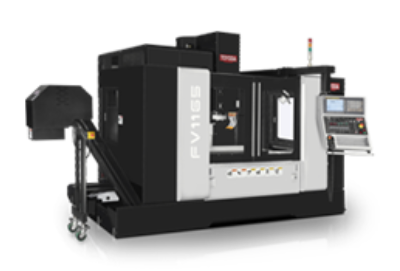 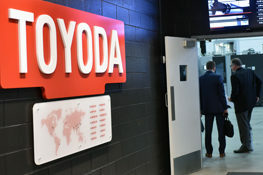 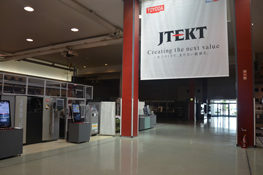 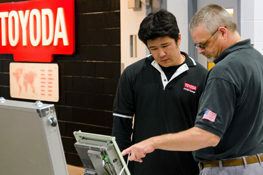 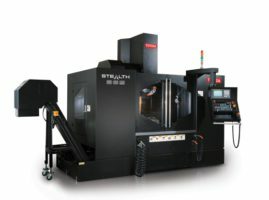 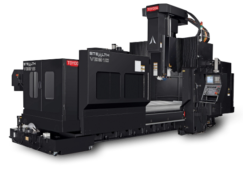 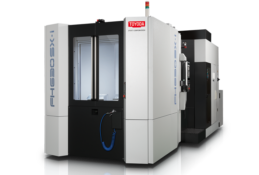 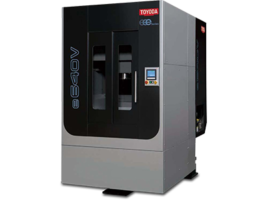 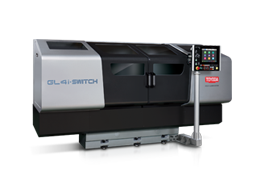 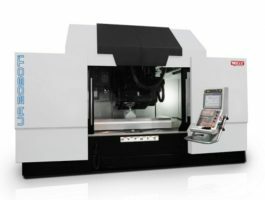 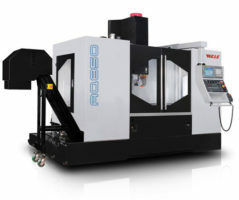 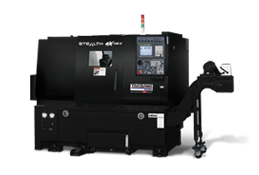 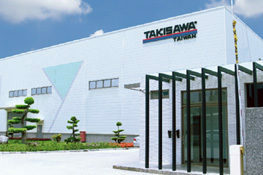 For a variety of machining needs, including high-speed, heavy-duty, and five-axis machining, Toyoda’s complete line of vertical machining centers delivers lasting performance. 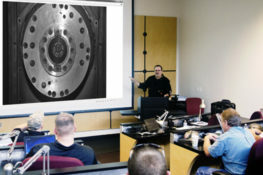 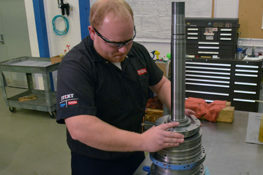 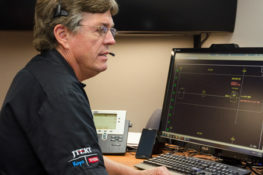 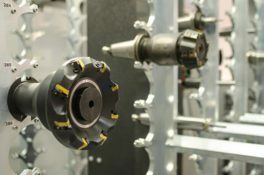 Due to a vibration-dampening Meehanite cast iron base and large precision spindle bearings, we offer shops increased rigidity while sustaining higher load capacities. 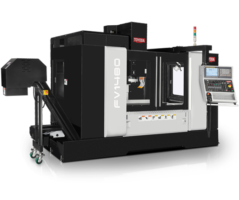 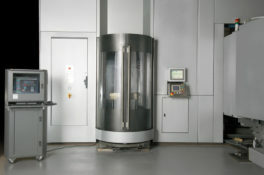 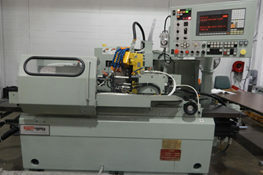 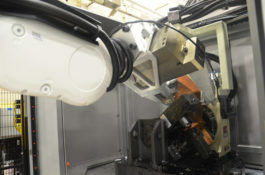 Every vertical machining center features fully-equipped Fanuc controls for maximum machining capabilities.